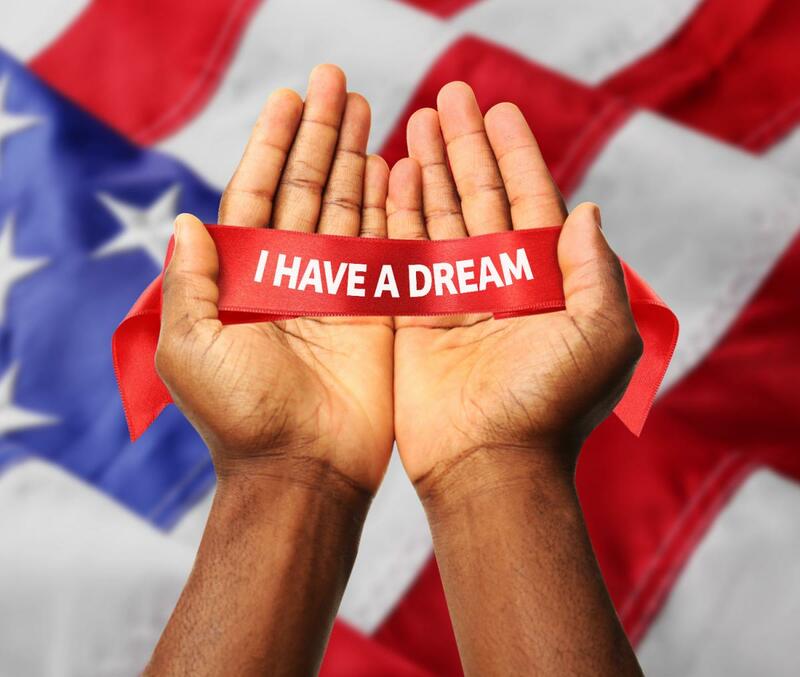 Celebrate the life and legacy of one of the greatest humanitarians the world has ever known this weekend at the MLK Dream Big Parade and other Dr. Martin Luther King, Jr. events in St. Petersburg. Return of the Battle of the Bands will be held on Sunday, January 20 at Gibbs High School from 5-9 p.m.. There will be food, dance groups, and much more! If you're interested in sponsoring, volunteering, or vending, you can contact the Advantage Village Academy. The MLK Dream Big Parade is the nation’s longest-running Dr. Martin Luther King, Jr. remembrance parade. This parade will kick off at 11 a.m. from 3rd Street and 1st Avenue in South St. Petersburg. The parade will include over 100 groups and bands including high school and college bands as well as various other community leaders and local businesses!. There will be nearly 50,000 people viewing and participating in the parade, so arrive there early to get a good spot! Right after the MLK Dream Big Parade, the parking lot at Tropicana Field will transform into a fun-filled playground for families, kids, and adults of all ages. There will be vendors, a kids' fun zone, an education drive, service programs, and entertainment from 2-6 p.m.
All of these events are family-friendly and held outdoors, so it's definitely wise to bring some sunscreen plus towels, chairs, and cash because food vendors at the parade and Family Fun Day will most likely operate on a cash-basis. Find more events in St. Petersburg by registering on 727area, your free guide to the St. Petersburg and Clearwater area.